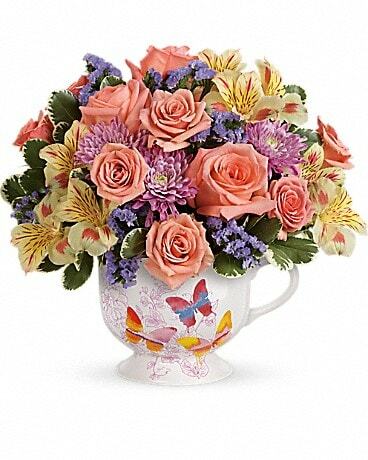 Inspired by the radiant shades of sunrise, this invigorating mix of peach roses, yellow alstroemeria and lavender mums will brighten her Mother's Day like no other! 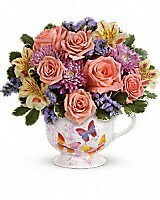 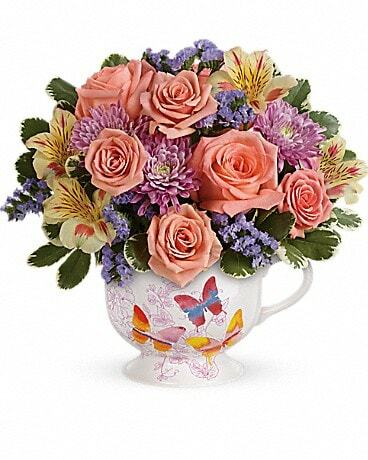 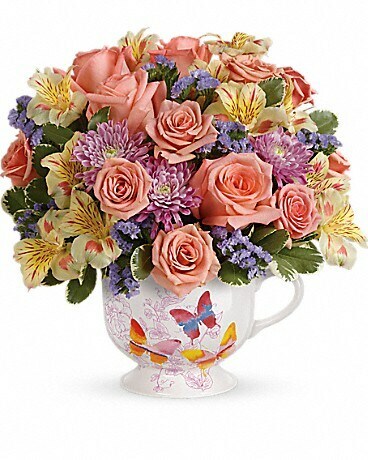 The beautiful bouquet is hand-delivered in an oversized, food-safe latte mug that's adorned with darling dancing butterflies. 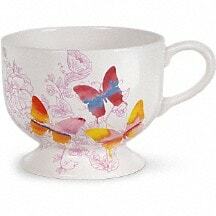 This limited edition, oversized ceramic latte mug decorated with dancing butterflies is the perfect gift for Mother's Day and is available exclusively from Teleflora. 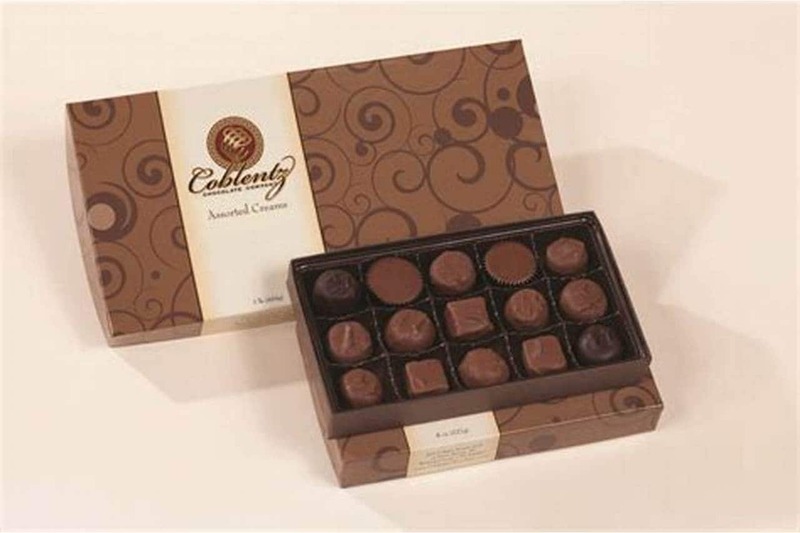 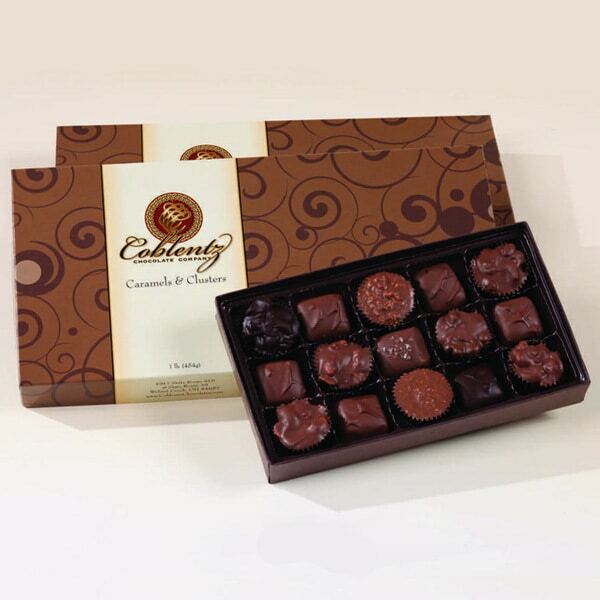 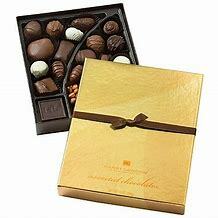 FDA-approved to safely serve and store food; microwave and dishwasher-safe.